About Us – Pace Up Sdn. Bhd. PACE UP – Oil & Gas Training Academy provides courses ranging from professional training in Exploration & Production, Midstream & Downstream, Project Management, Operations & Maintenance, and HSE to soft skills such as Leadership & Self Improvements, and Communication & Technical Writing. In collaboration with our very own Malaysia’s subject matter experts and international training partners, we are dedicated to deliver up-to-date course content and quality training experience. Apart from scheduled public courses, we are also enabling customized and in-house training to meet specific training needs of organizations at preferred time and location. As a firm believer in “Potential through Knowledge” PACE UP strives to make sure all courses are being tailored to meet the current business environment. PACE UP conducts training in various venues including hotels, clients’ premises, conference centres, and others. 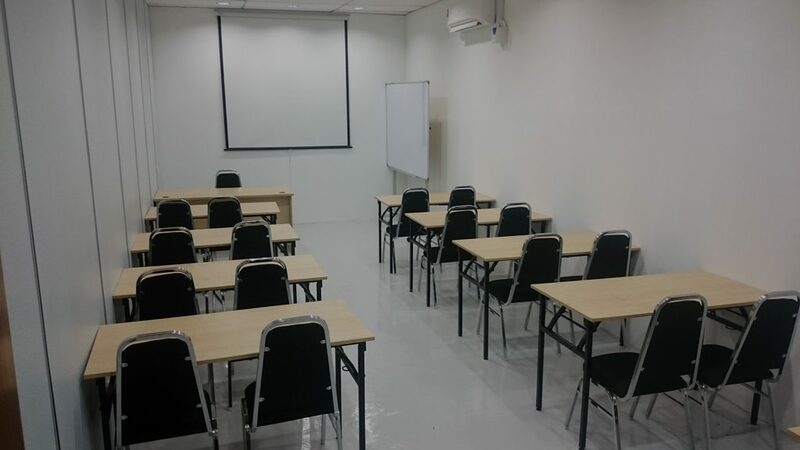 PACE UP also has established fully equipped training centre in Kerteh, Terengganu. We also offer customized in-house training for interested client. PACE UP is a registered HRDF training provider with Pembangunan Sumber Manusia Berhad (PSMB). To provide learners with the highest quality training and service delivery, and also to make sure that all courses are value for money. Located conveniently in Kerteh, Terengganu. PACE UP also conducts training at other venues such as hotel, client premises, and convention centre.